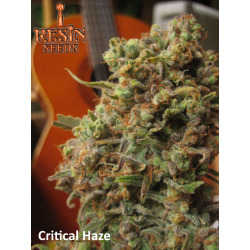 My name is Jaime and me and Juan&maria are the founder and breeder of Resin Seeds. 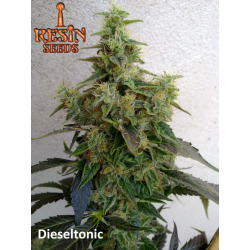 Resin Seeds is a Spanish cannabis seedbank, founded in 2008. I have been active in the Spanish grow scene since 1998, when I opened one of the first grow shops in Spain, in Barcelona. Since then I have been involved in the Spanish grow scene, participating in various grow shop projects and as a speaker at grow seminars and medical conferences. I have always been eager to learn more and expand my knowledge about the beloved plant. 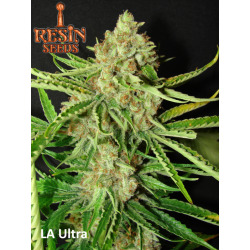 There are many well known breeders of the Cannabis world that are my friends and have greatly helped me to develop my strains with all kind of contributions. One of the main reasons that pushed me to start up my own seedbank was the contact with medicinal cannabis users; contacts I had established especially via the growshops I had been managing. Patients told me the different effects they felt when using different strains and provided me with their valuable feedback. I am truly interested in getting in touch with people that use Cannabis as a medicine – please send me your comments about our strains! Thanks again for visiting and don’t hesitate to contact us for any further information. 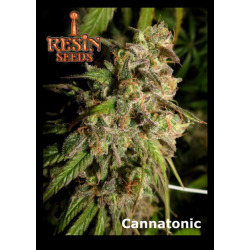 Resin Seeds Es gibt 9 Artikel.